The town of Reggio Emilia recognized the uniqueness of their town and their children and created a child centric early child development learning curriculum that reflected the town’s individuality. Other towns and cities across the world have followed suit and built curriculae that are reflective of themselves. For this reason there is no Reggio Emilia curriculum, except for in Italy. The rest of the world flourishes in a Reggio inspired approach. Children Learn What They Want At Their Own Pace! 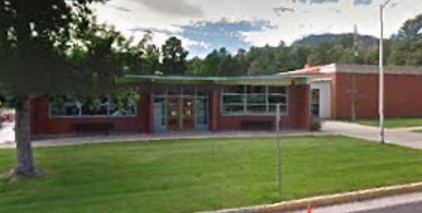 The Reggio Emilia philosophy at Creekside Kids recognizes that each child in Colorado Springs is a unique individual with different interests, needs, and learning styles. We ask ourselves what the children in our care need, what their families value and need and what the community values and needs. Our curriculum changes according to the interests of the current student population. 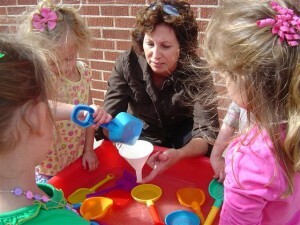 We focus on learning through long-term exploratory projects and the care of the “whole” child. Physical development, social interactions, emotional balance, and cognitive needs are all equally important in the life of a young child. We want to contribute to the growth of the child as a life-long learner by building physical health and social/emotional well-being as the building blocks to allow for excellent academic growth. Our discipline methods generally follow the Love and Logic approach of Foster W. Cline, M.D., Charles Fay, Ph.D., and Jim Fay. 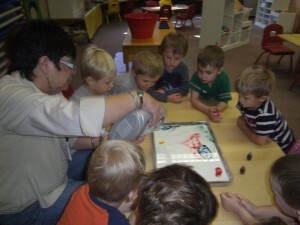 As experienced teachers, parents and grandparents, we understand the different developmental levels of the children and that each child has a unique temperament. When children feel safe, loved and have consistency in schedules and expectations, they rarely have behavioral issues outside the norm for their age. Early Child Development For Growing Minds! Call Us At (719) 635-9111, or CLICK HERE To Contact Us Online!